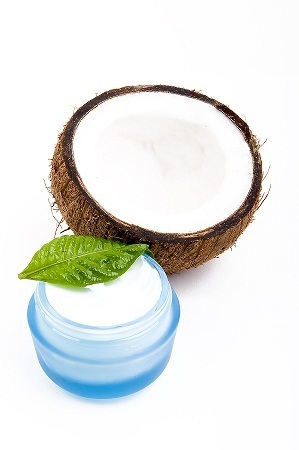 Another study showing the superiority of coconut oil in healing skin problems. 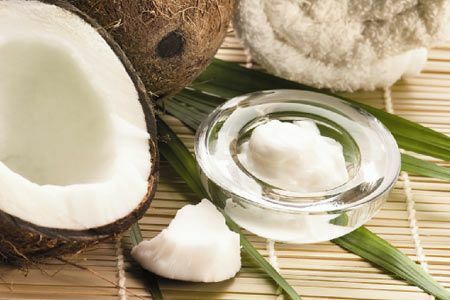 This confirms what other studies have found, and what thousands of people have testified to, regarding the ability of coconut oil to heal skin problems when drugs fail. 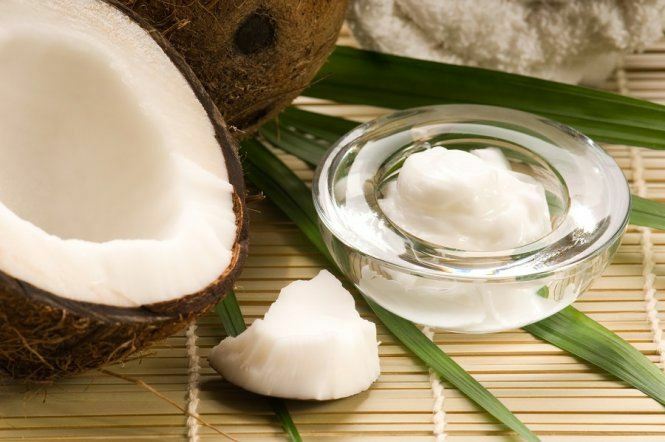 Most commercial sunscreens contain a wide variety of toxic ingredients. 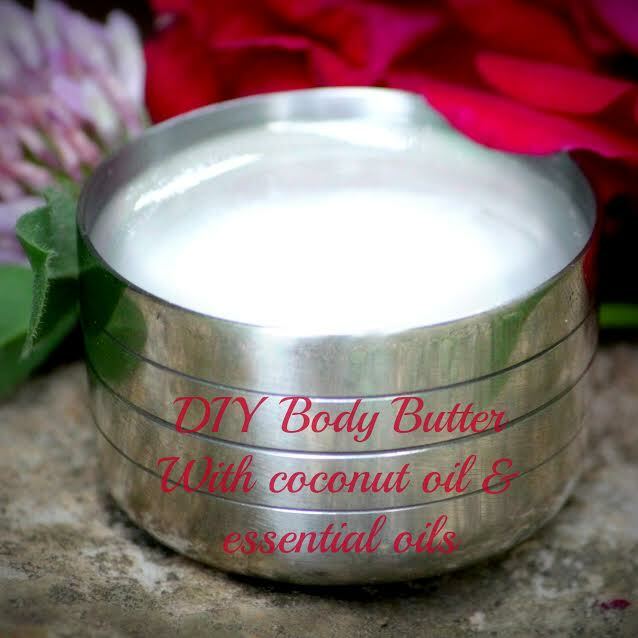 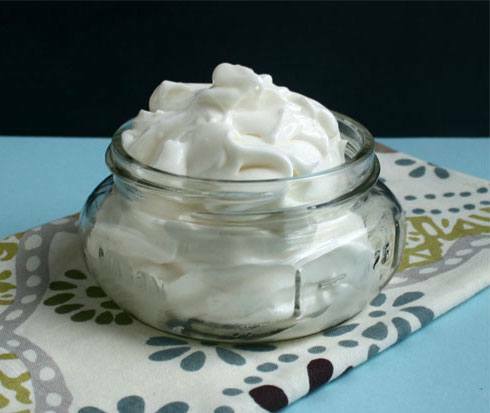 Make your own sunscreen at home using safe oils, including coconut oil. 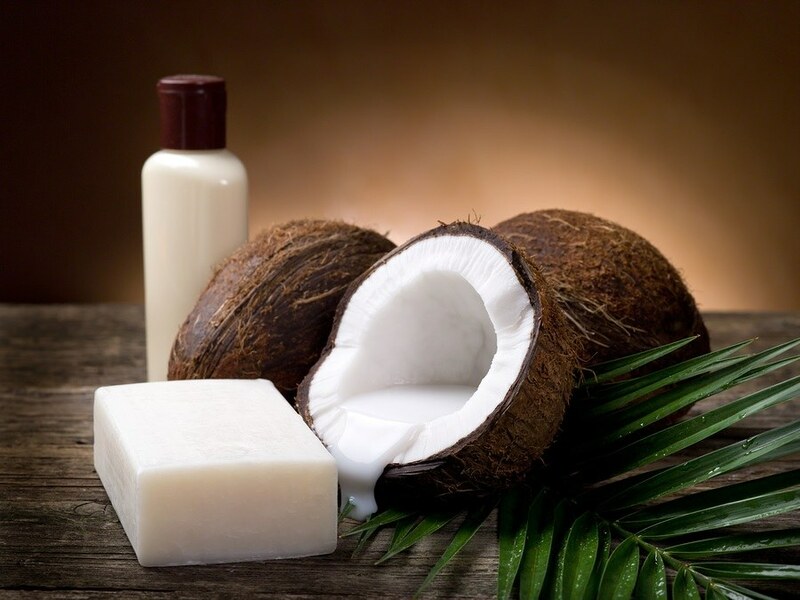 Virgin coconut oil is superior to mineral oil for lessening both the signs and symptoms of mild to moderate atopic dermatitis in children and senile xerosis in elderly adults. 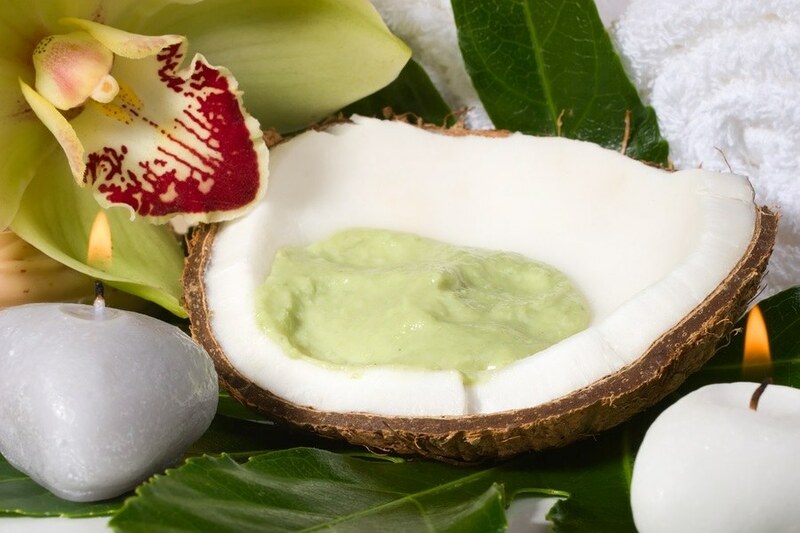 Coconut oil and avocado are a great team when it comes to natural skincare. 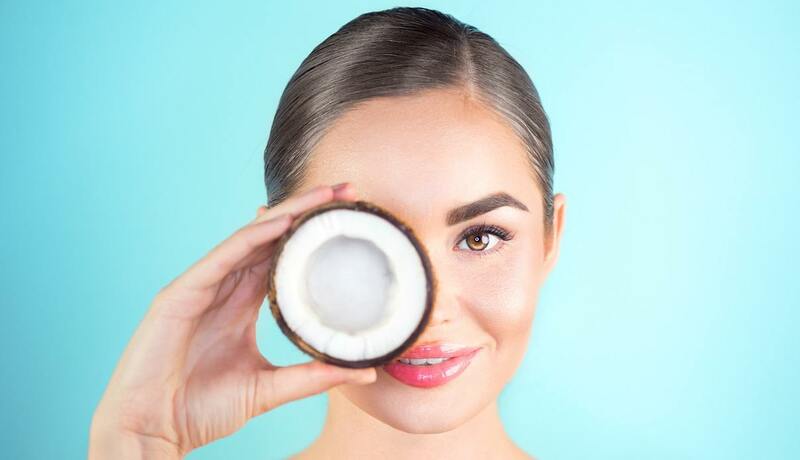 Stylist, Kelly Russell, employs coconut oil in her daily life and says they leave her skin glowing! 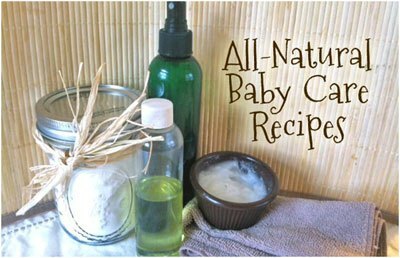 Make your own safe, non-toxic baby care products at home using all-natural ingredients, like coconut oil.